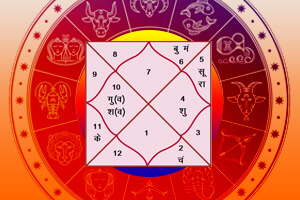 The branch of astrology that analyzes numbers and their relationship with planets and what effect they have on an individual based on his/her date of birth, is called Numerology. 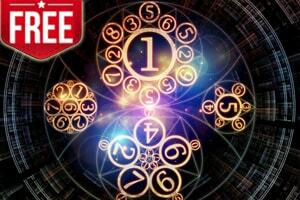 Numbers can seem to be ordinary to a layman, but believe it or not, their effects are felt by the entire universe! 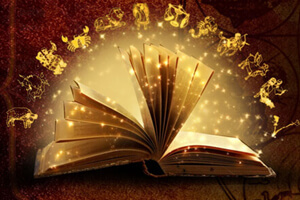 While millions have always had astounding benefits by taking the help of astrology, the incredible results derived from numerology just can't be ignored as well. 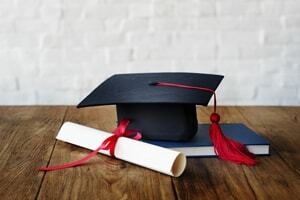 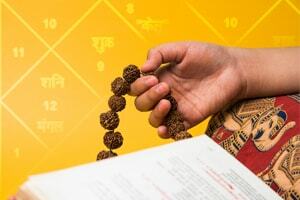 Many people are attracted towards numerology calculator and free numerology revelations these days, but it is always advised to go for a complete and professional approach when it comes to matters that affect your future. 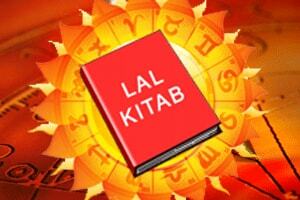 Our wide range of Numerology Reports help you in getting your numerology horoscope and your numerology reading. 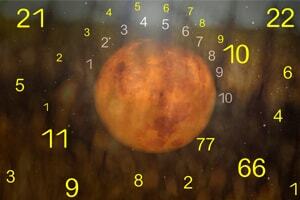 Basic numerological calculations give you a picture of what the numbers in your life hold for you and the "Ank Kundali" or your numerology horoscope points out the quantum of effects of numbers (both all & in particular) on you. 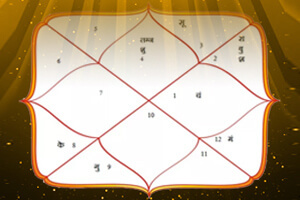 Another salient & both incredibly popular and powerful feature is the "Adjustment of Name Number". 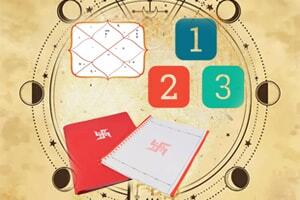 Calculation of all lucky objects, Day/Date etc. 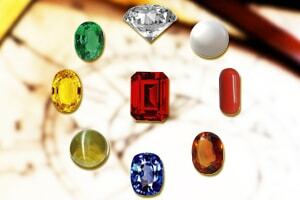 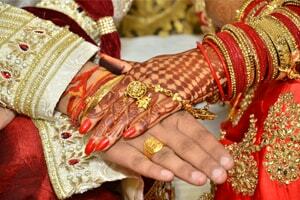 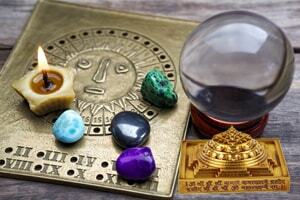 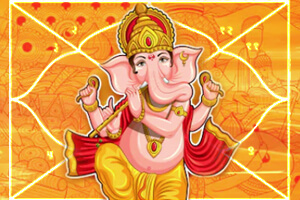 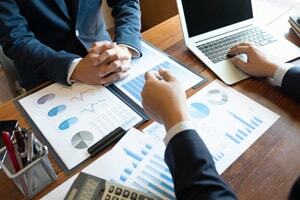 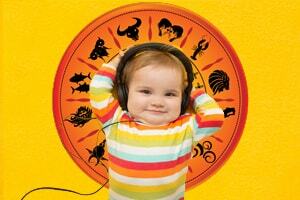 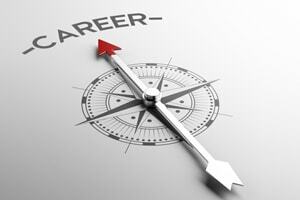 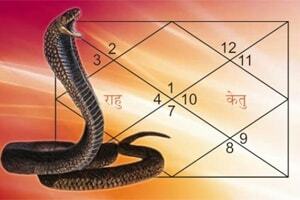 are provided in the numerology reports that helps in reducing the fiction that one faces in day to day life. 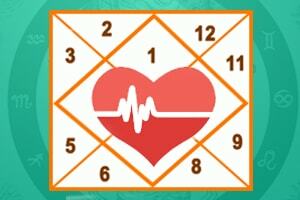 Numerological Life Graph is something that acts as blueprint of the influence that numbers are slated to have on an individual throughout his/her life. 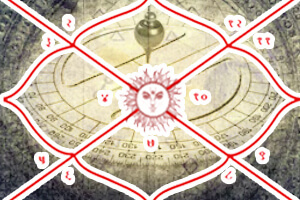 Now, once it is revealed, what numbers are holding for an individual, time tested numerological remedies are provided that play a significant role in enhancing the positive effects of certain numbers affecting you in your life and negating the ill effects of some numbers present in your chart. 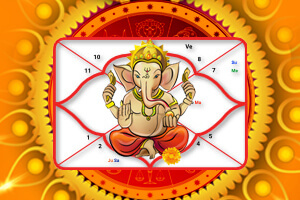 Matching horoscope takes the concept of natal astrology and applies it to interpersonal relationships between two individuals, usually by comparing their Birth Charts to one another. 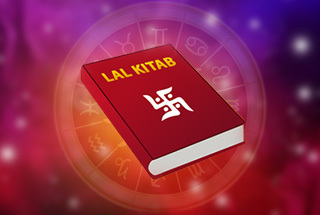 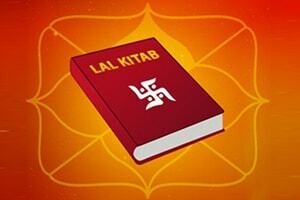 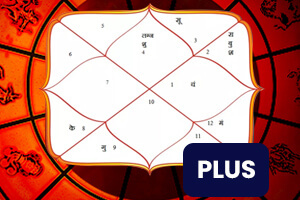 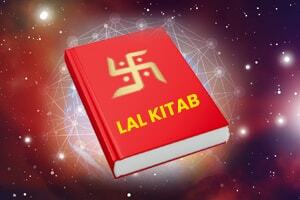 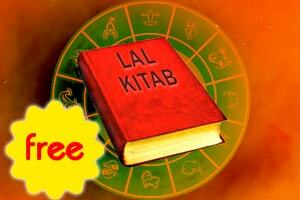 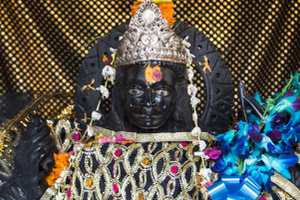 Lal Kitab Kundali is another way of preparing the horoscope of Janam Kundali that is based on the principles of Lal Kitab.